Allure is a welcome & comforting retreat to safely address your aesthetic needs. Here at Allure, we pride ourselves in offering top of the line equipment, products and services to ensure our clients see amazing results. 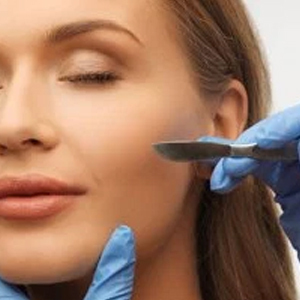 Our highly trained technicians specialize in skin correction, skin rejuvenation, acne scarring, stretch mark treatment, anti aging and laser hair removal. Our technicians are eager to accommodate, inform, and ensure your comfort throughout all procedures. All of our staff hold diplomas in Advanced Clinical Aesthetics and enroll in continuing education programs to help serve you better. Painless and permanent. 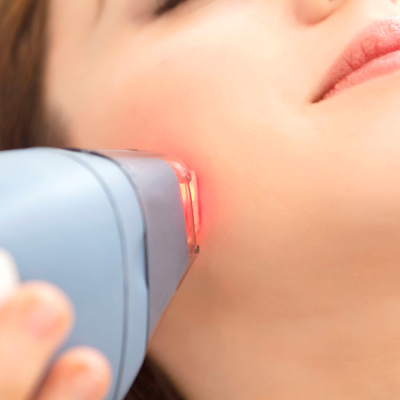 Learn more about our Laser Hair Removal! Services include: Micro-Needling, Injections, Photo-facials, Diamond Abrasion, and more! Keep your skin looking and feeling its best! Using strong releasing pressure, your therapist will customize the massage and/or relaxation package to address your specific needs. The most powerful ingredients in skincare come from the safest source…nature. For more than 20 years, Pevonia has been the leader in delivering natural skincare solutions to the finest spas and professional aestheticians worldwide. You can take some of the spa experience home. From anti-aging to rosacea, acne to dry skin, eyes and lips, Pevonia has an aesthetician-proven solution to every skin concern. We also offer spa quality body products for de-aging, safe sun, and even hands and feet. 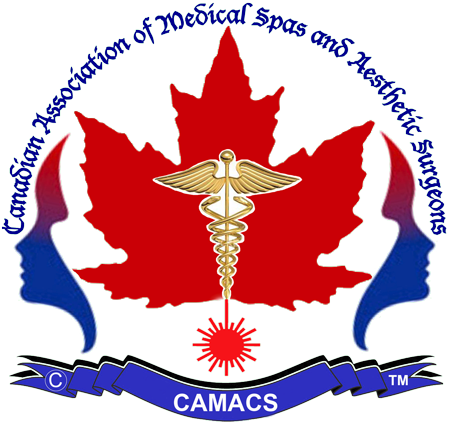 We are proud members of the Canadian Association of Medical Spas and Aesthetic Surgeons. Christina makes you feel special and spoiled when you come and see her. Best thing is that she recommends services that will actually benefit without trying to up sell. It is very apparent that the happiness of her clients is of the utmost importance to her! 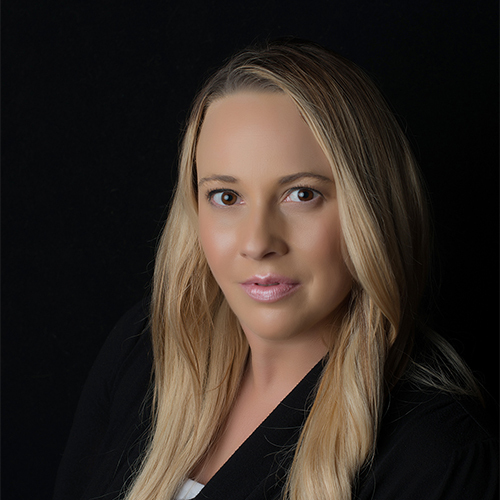 Christina is very professional and caring and with that combination she is a great choice for all your aesthetic needs and services. Waxing, body treatments and medi aesthetics all in the comfort of her beautiful spa. Loved my facial and massage from Christina at Allure! 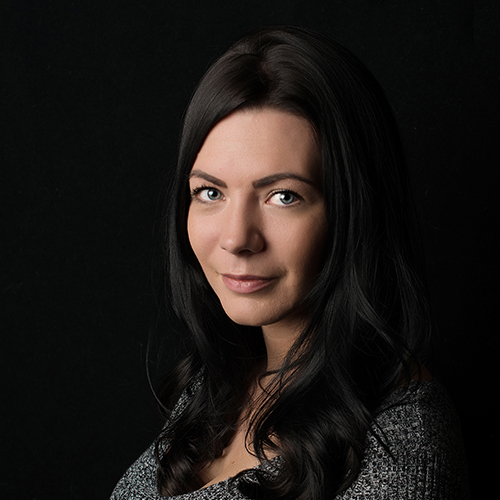 Christina makes you feel relaxed immediately, she is highly skilled and knowledgeable about skin care. She is well worth booking to see for yourself! I have been a client of Christina’s for a few years now. She is so professional, knowledgeable, and gifted at every treatment she offers! I’m looking forward to many appointments with her at Allure.